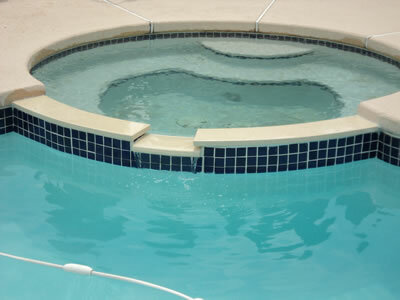 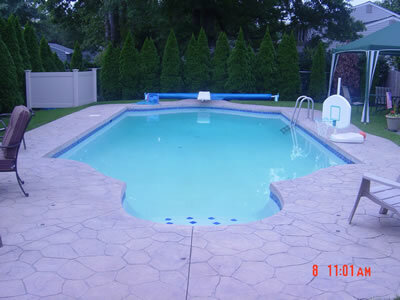 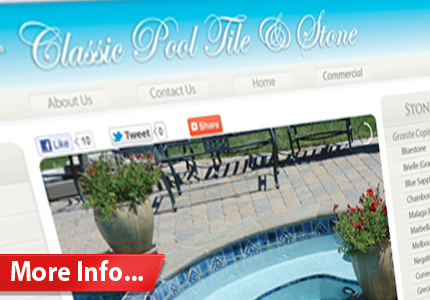 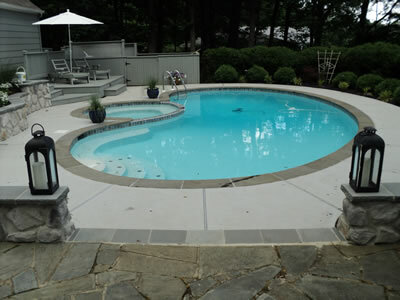 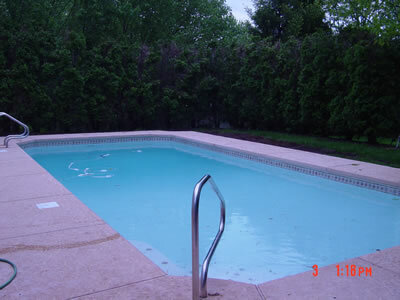 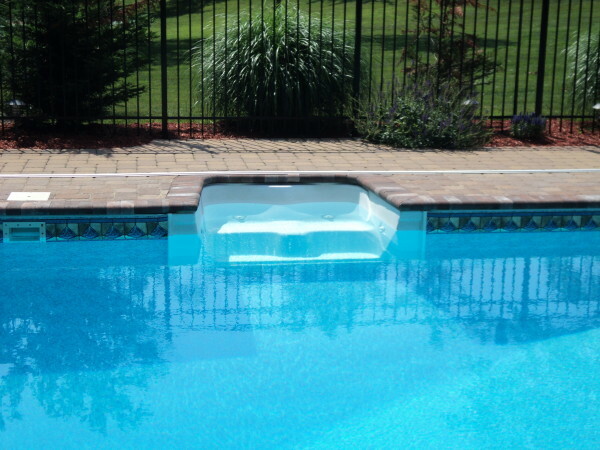 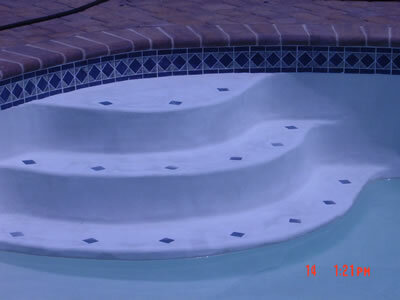 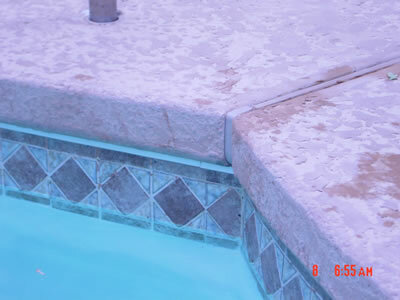 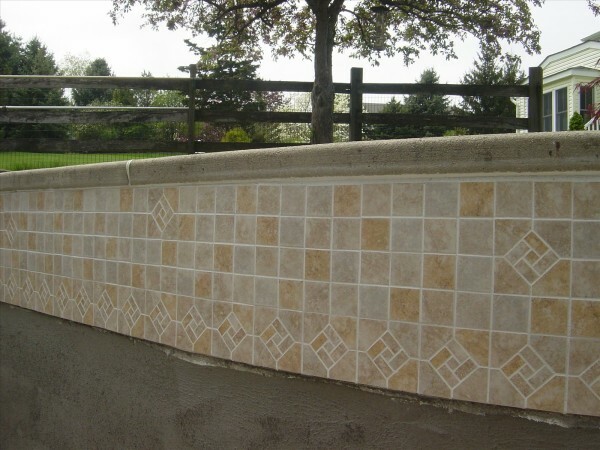 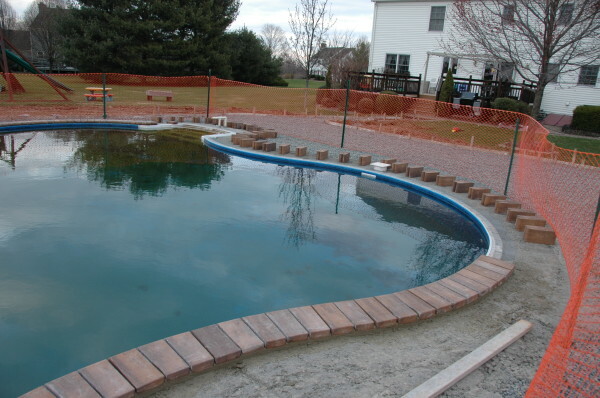 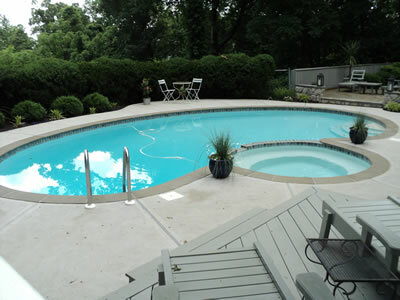 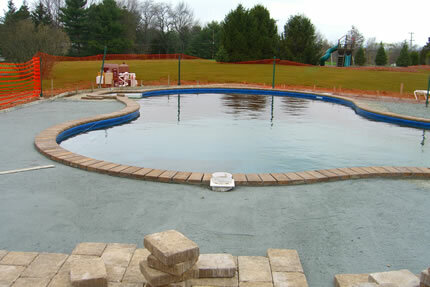 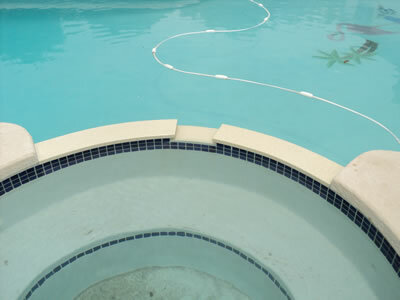 S&R Pool & Spa offers a complete line of coping & tile replacement. 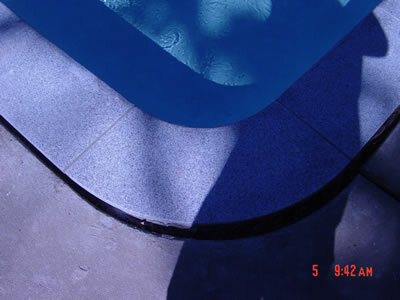 Installing new tile and coping can bring back the original beauty of your pool. 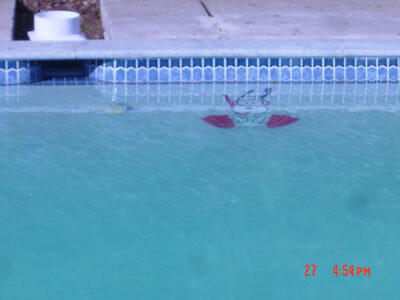 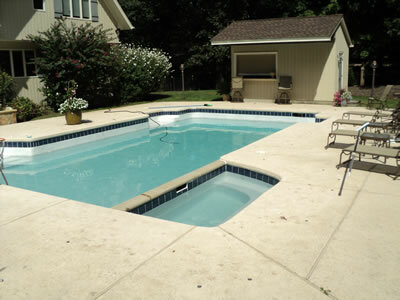 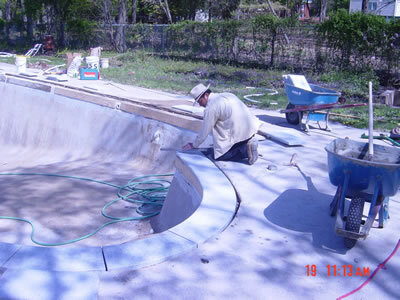 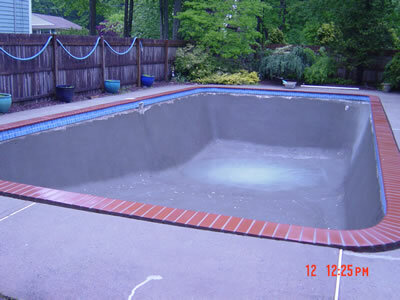 Pre-cast concrete with a bull-nose front edge has been the standard pool coping for many years. 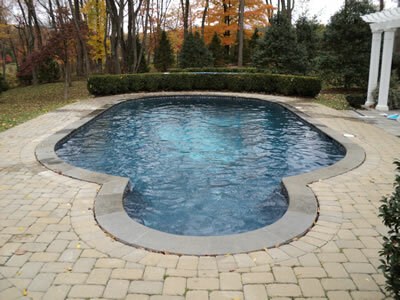 Modern pool designs are making use of cantilever, bull-nose brick, and natural stone coping which come in many colors and textures. 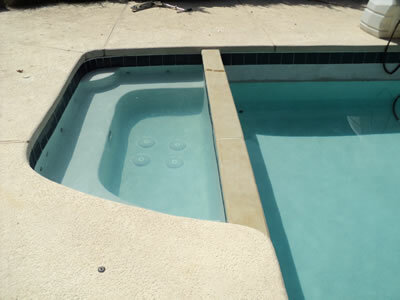 Cantilever coping (poured concrete) extends the concrete pool deck over the edge of the pool, and eliminates the maintenance of an expansion joint between the coping and pool deck. 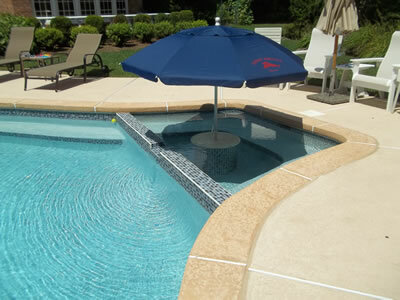 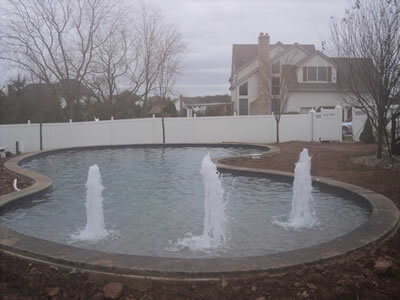 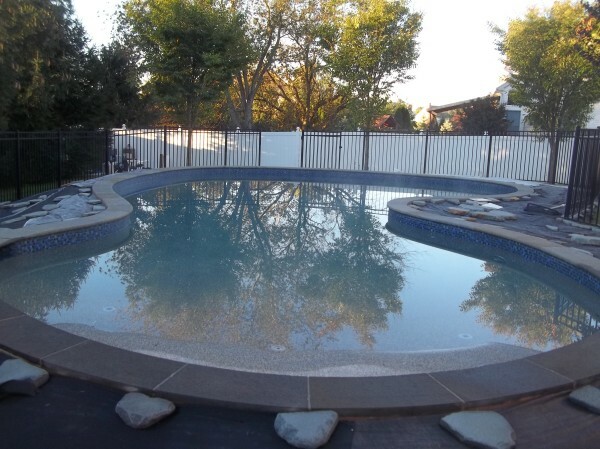 Style, cost, and maintenance are all items to consider when deciding on your pool coping.